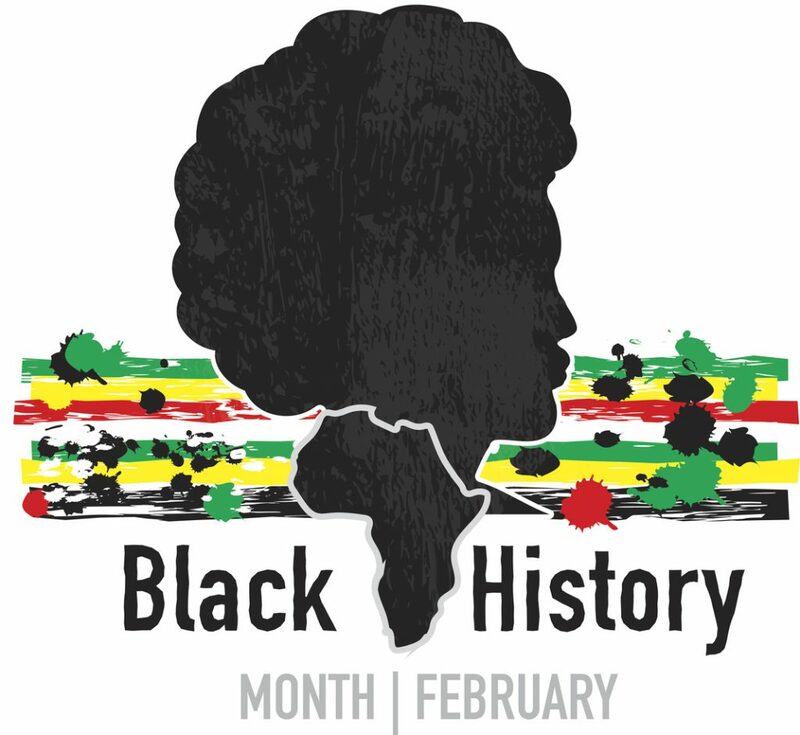 In recognition of our rich and diverse Canadian history, Murphy Battista LLP would like to bring attention to Black History Month this February. In 1995, the House of Commons officially recognized February to be Black History Month following a motion introduced by the first Black Canadian woman elected to Parliament, the Honourable Jean Augustine. This has prompted an annual celebration of the historical accomplishments of Black communities across Canada and in our case, British Columbia. BC Black History Month helps raise awareness and highlights the importance of diversity and we are proud to celebrate this important time. British Columbia’s Black history spans all the way back to Canada’s colonial origins. Since being historically recognized as a part of our British Columbian heritage, Black History Month has spawned a number of cultural events that showcase the importance of understanding how this history has impacted our past and continues to influence our future. Since then, Black History Month continues to shape our BC communities by providing significant historical context to specific achievements, arts, culture, science, sports, and social contributions that may otherwise be overlooked. In keeping with the overall message of BC Black History Month, Murphy Battista LLP is proud to celebrate and bring awareness to Black History as part of our unique cultural heritage. Black History Month helps to shed light on the important contributions of Black communities across British Columbia. To learn more about Canada’s Black history, there are a great number of family-friendly Black History events across Vancouver and the Lower Mainland to take part in.